The components of a watch strap can easily break or the strap itself may feel too loose, but that doesn’t mean you have to replace your strap. Especially because none of these problems are difficult for MISTER MINIT watchmakers to solve. 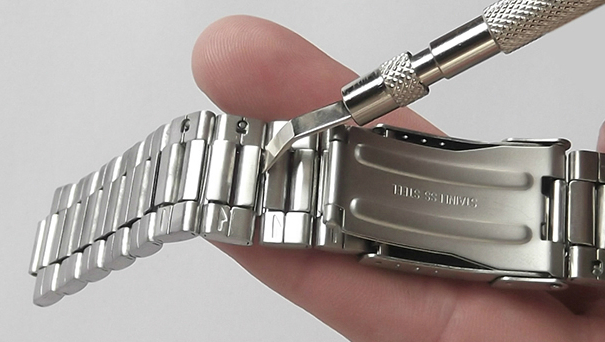 Besides parts that break, too loose watch straps can also cause some discomfort. Maybe over time your leather band has stretched out and it no longer fits the way you want. We can easily get it fixed without replacing the band – just by shortening it. What to do if my watch strap doesn’t fit properly? As a test, put the watch band on your wrist and close it on the tightest notch hole. If it is still too big on your wrist, our watchmakers can easily add another notch hole and make it fit just right. 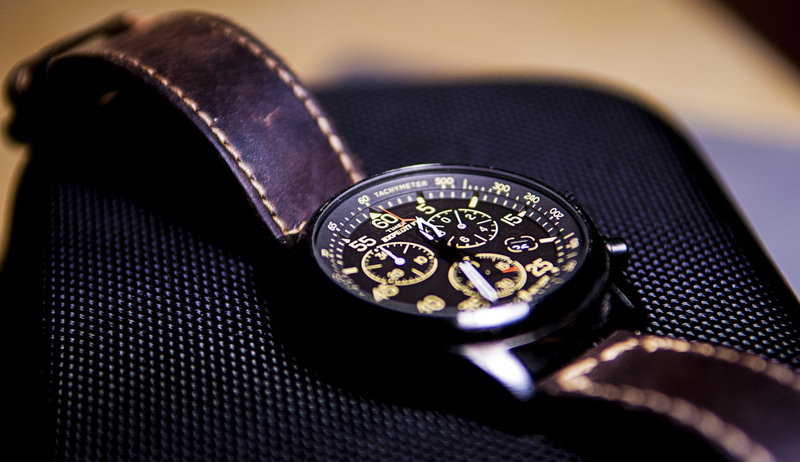 How to take care of your watch?